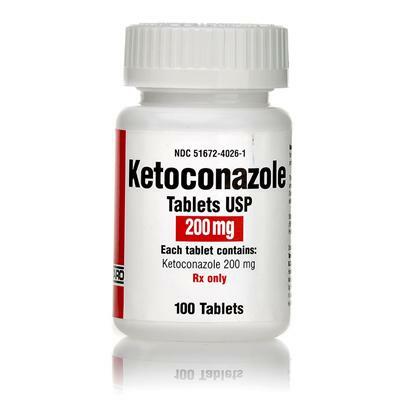 Ketoconazole 200mg tablets are an anti-fungal medication for both cats and dogs. Available with a prescription from your pet's veterinarian, Ketoconazole 200mg tablets can treat a wide variety of fungal infections. This product is healing my buddy.